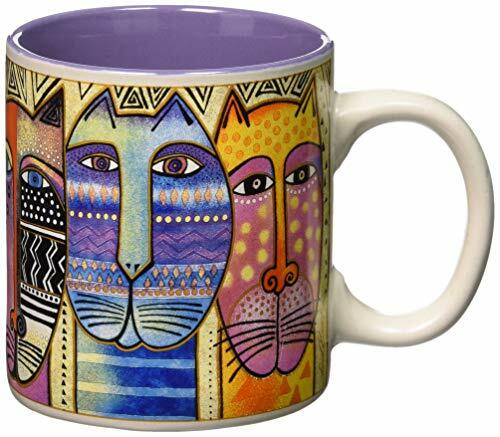 Laurel Burch-Artistic Mug Collection. 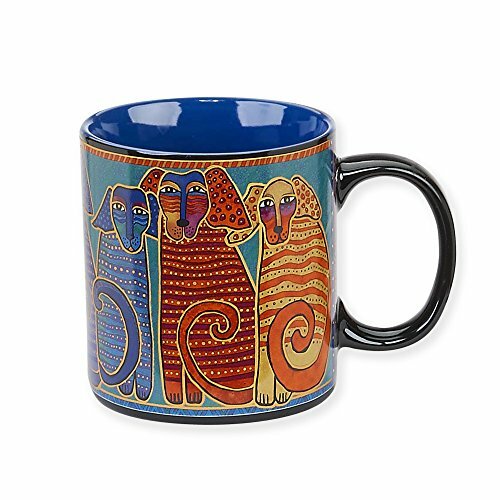 Laurel Burch is an internationally known artist and designer with an instantly recognizable palette and style. 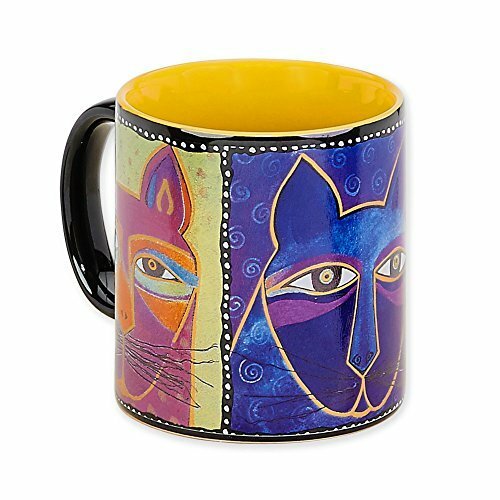 Enjoy vivid and vibrantly colored mugs from her collections! This package contains one 14oz mug. Comes in a variety of designs. Each sold separately. WARNING: this product may contain a chemical known to the state of California to cause cancer birth defects or other reproductive harm. Microwave and dishwasher safe. Imported. 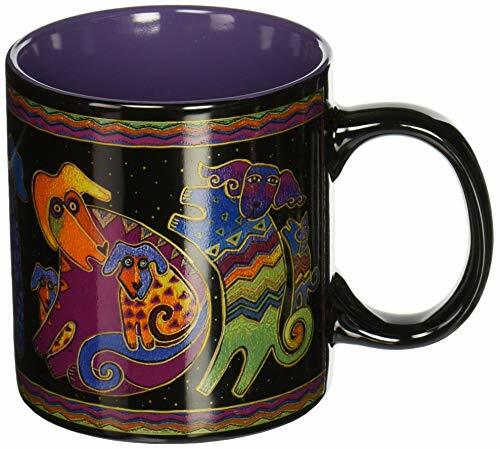 Canine Friends Mug by Laurel BurchThe vivid and vibrantly colored images of Laurel Burch are whimsical creations from a mythical world of her own imagination. Internationally acclaimed for her creative designs, Laurel created art that is timeless, joyful, and up lifting. 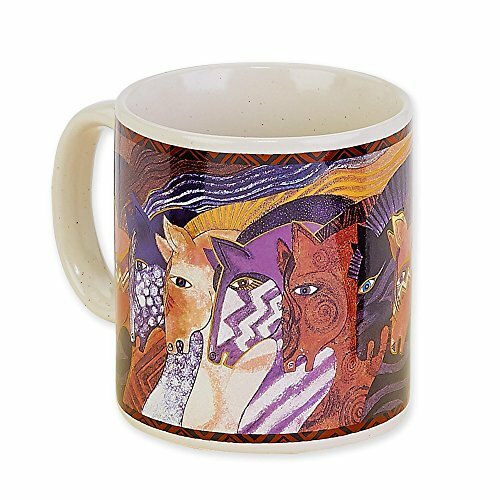 The passion of her life celebrates our connections with the earth and all living things.Arrives in a decorative gift box.Holds approximately 14 ounces.Dishwasher and microwave safe. 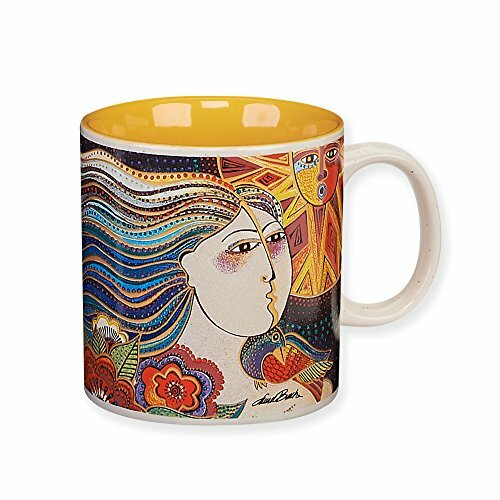 Laurel Burch-Artistic Mug Collection. Laurel Burch was an internationally known artist and designer with an instantly recognizable palette and style. 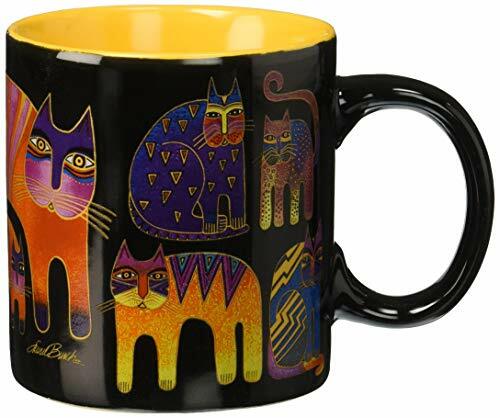 Enjoy vivid and vibrantly colored mugs from her collections This package contains one 14oz mug. Comes in a variety of designs. Each sold separately. WARNING: this product may contain a chemical known to the state of California to cause cancer birth defects or other reproductive harm. Microwave and dishwasher safe. Imported. 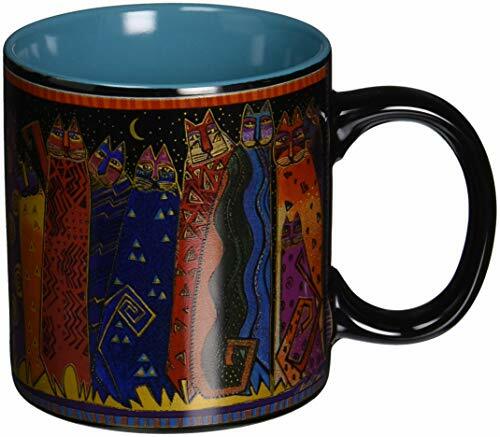 Laurel Burch-Artistic Mug Collection. Laurel Burch is an internationally known artist and designer with an instantly recognizable palette and style. 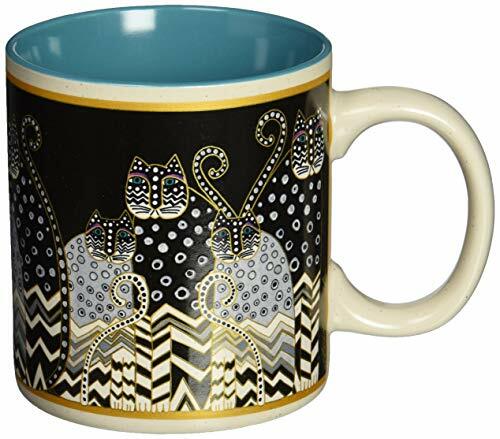 Enjoy vivid and vibrantly colored mugs from her collections This package contains one 14oz mug. 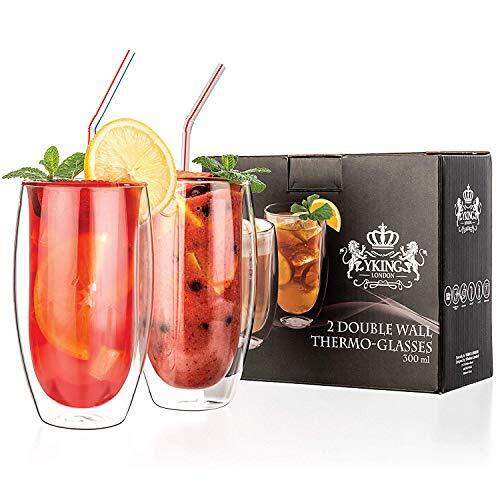 Comes in a variety of designs. Each sold separately. WARNING: this product may contain a chemical known to the state of California to cause cancer birth defects or other reproductive harm. Microwave and dishwasher safe. Imported. 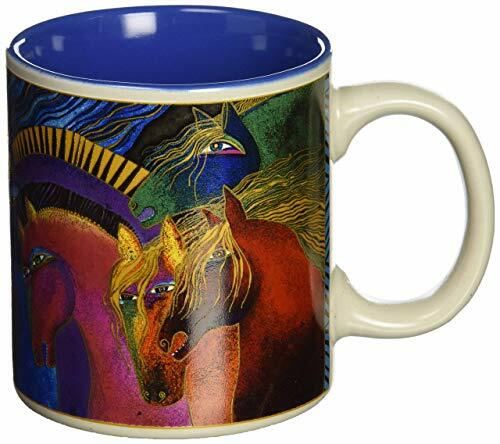 Teal Mares Mug by Laurel BurchThe vivid and vibrantly colored images of Laurel Burch are whimsical creations from a mythical world of her own imagination. Internationally acclaimed for her creative designs, Laurel created art that is timeless, joyful, and up lifting. The passion of her life celebrates our connections with the earth and all living things.Arrives in a decorative gift box.Holds approximately 14 ounces.Dishwasher and microwave safe. 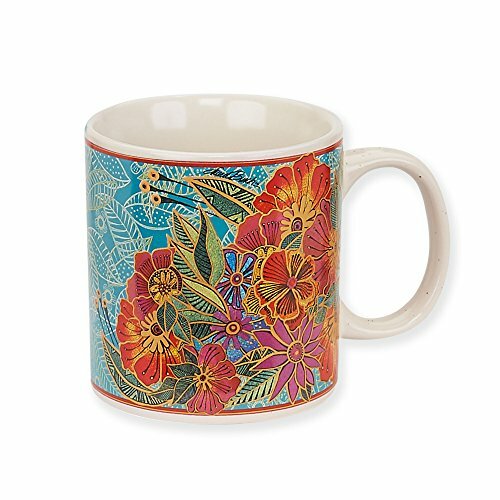 Flora Mug by Laurel BurchThe vivid and vibrantly colored images of Laurel Burch are whimsical creations from a mythical world of her own imagination. Internationally acclaimed for her creative designs, Laurel created art that is timeless, joyful, and uplifting. 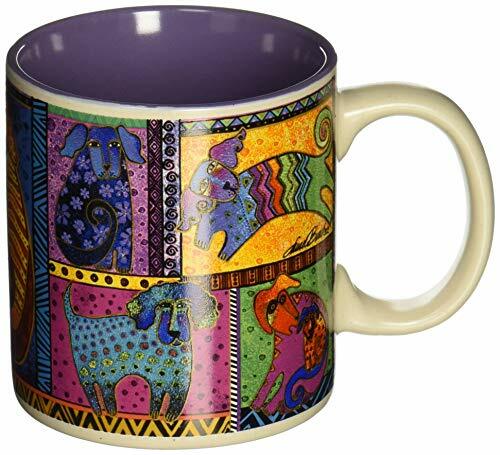 The passion of her life celebrates our connections with the earth and all living things.Arrives in a decorative gift box.Holds approximately 14 ounces.Dishwasher and microwave safe. 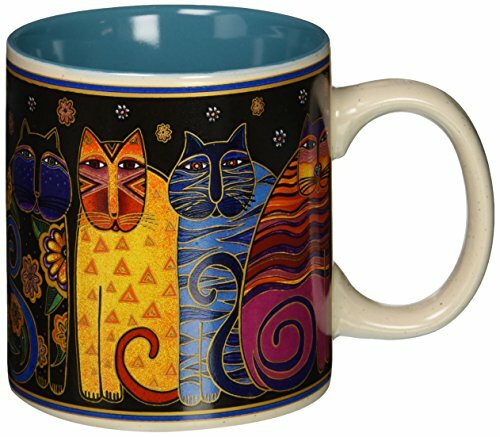 Whiskered Cats Mug by Laurel BurchThe vivid and vibrantly colored images of Laurel Burch are whimsical creations from a mythical world of her own imagination. Internationally acclaimed for her creative designs, Laurel created art that is timeless, joyful, and up lifting. The passion of her life celebrates our connections with the earth and all living things.Arrives in a decorative gift box.Holds approximately 14 ounces.Dishwasher and microwave safe. 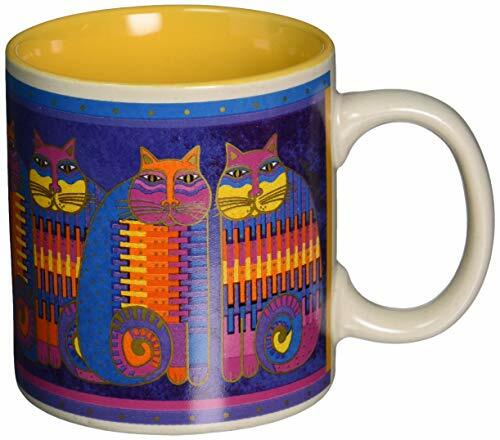 Gatos Mug by Laurel BurchThe vivid and vibrantly colored images of Laurel Burch are whimsical creations from a mythical world of her own imagination. Internationally acclaimed for her creative designs, Laurel created art that is timeless, joyful, and uplifting. 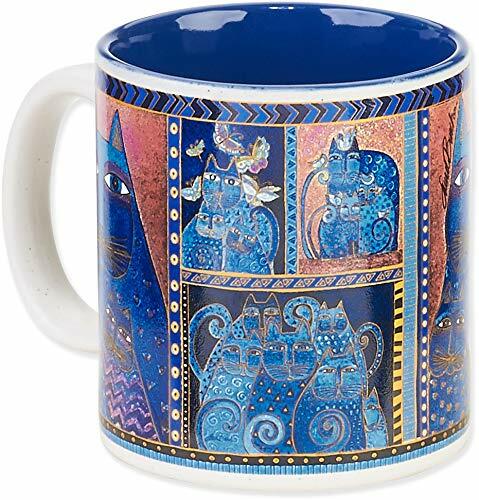 The passion of her life celebrates our connections with the earth and all living things.Arrives in a decorative gift box.Holds approximately 14 ounces.Dishwasher and microwave safe. 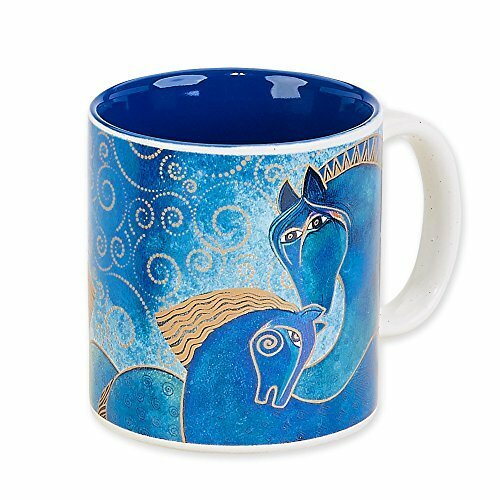 Beautiful and vibrant 14 ounce ceramic mug from Laurel Burch's artwork. 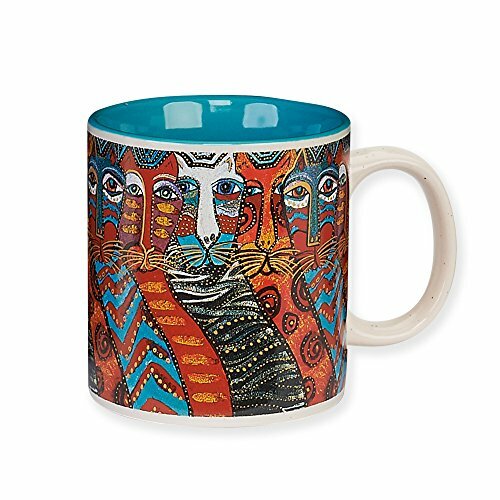 Brazilian Birds Mug by Laurel BurchThe vivid and vibrantly colored images of Laurel Burch are whimsical creations from a mythical world of her own imagination. Internationally acclaimed for her creative designs, Laurel created art that is timeless, joyful, and up lifting. 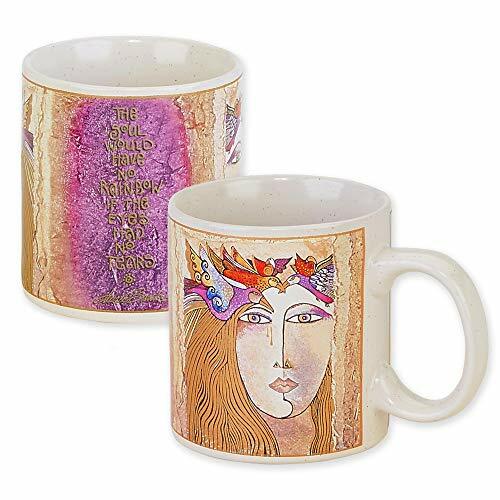 The passion of her life celebrates our connections with the earth and all living things.Arrives in a decorative gift box.Holds approximately 14 ounces.Dishwasher and microwave safe. 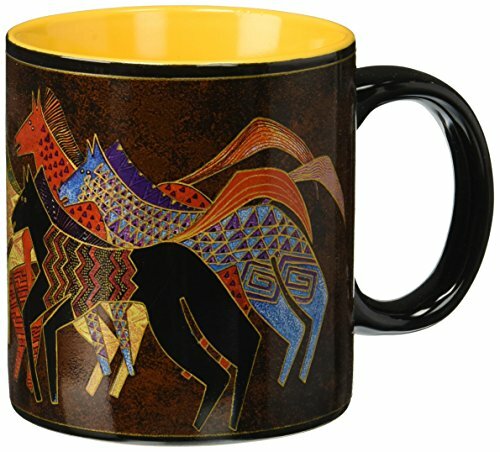 Compare prices on Laurel Burch Mug at LiveSaler.com – use promo codes and coupons for best offers and deals. We work hard to get you amazing deals and collect all avail hot offers online and represent it in one place for the customers. Now our visitors can leverage benefits of big brands and heavy discounts available for that day and for famous brands. We try to makes comparison shopping easy with Product Reviews, Merchant Ratings, Deal Alerts & Coupons. Find Deals, Compare Prices, Read Reviews & Save Money.